This is an exciting month for me. I started my Life Coach Certification training. This has been one of my big goals for a couple of years and the time has come to go for it. Even though I have already been coaching others, this training will put more tools in my toolbox so that I can grow and help others even more. Sometimes there is a misconception that life coaches are trying to be counselors or therapists. A life coach serves a different role. 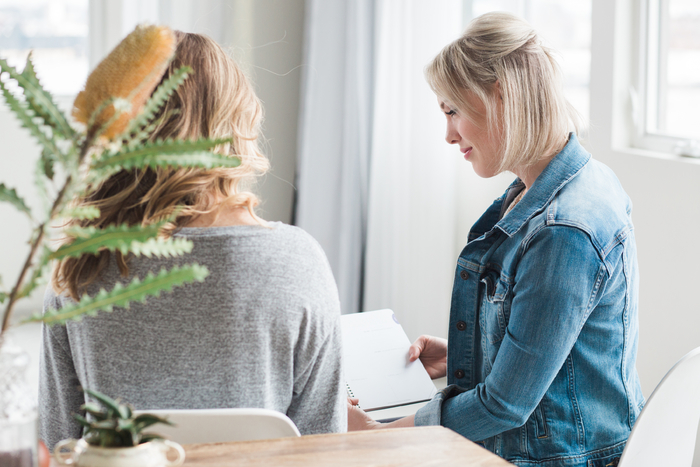 The services of a life coach provide the client with the opportunity to examine her own thinking and recognize the effect that that thinking is having on her results. Learning to manage your mind and your emotions is one of the most important things you can learn in life. If you are not achieving the goals you want, a life coach may be just the thing you need. I hope you’ll stay tuned as I share what I’m learning with you. Over the next few months I’ll be needing clients who will let me practice my new found skills while I’m in training. Let me know if I can be of service!